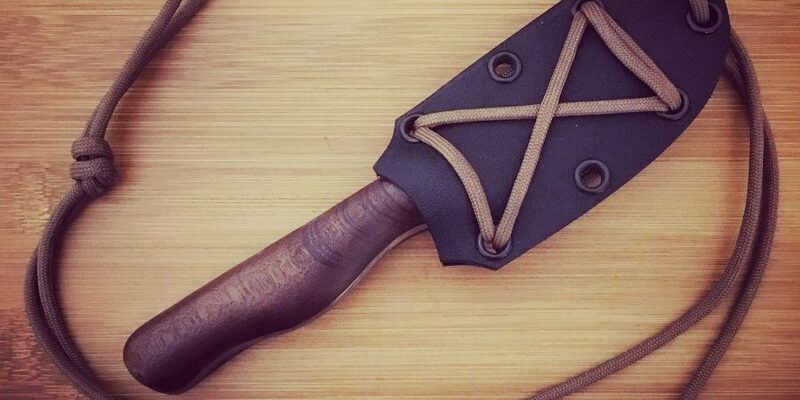 This is a (handmade, modern version of a) Puukko. 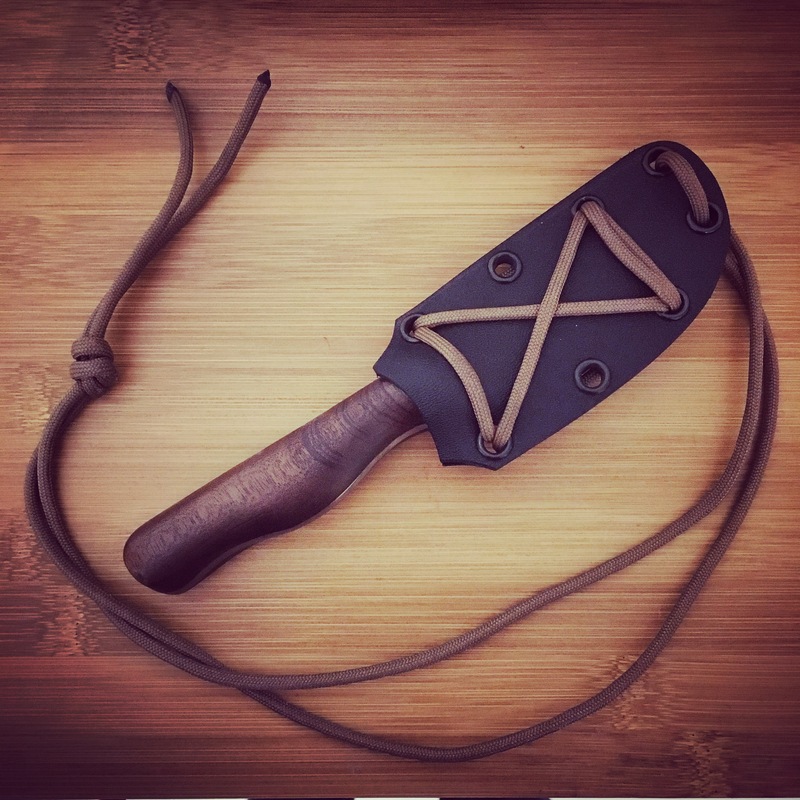 A small traditional Finnish general purpose belt knife. A thing of beauty, and practicality. I gifted it to Mr E for surviving our first grade Taekwondo black belt test earlier this month. For those of you who, like me, are interested in the forging process (and general knife-crafting geekery), check out the Muspell Forge Facebook Page.